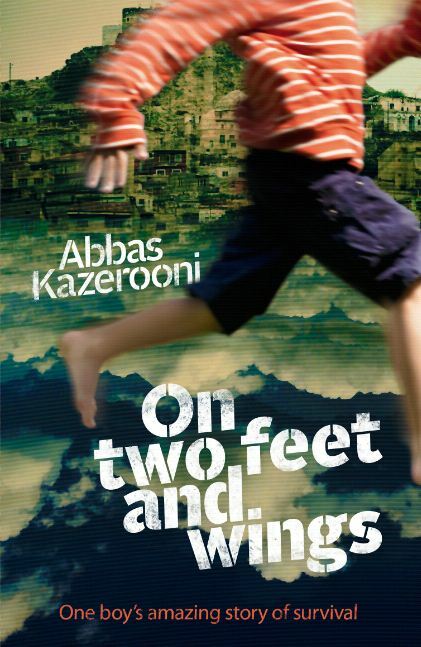 Close to his tenth birthday, Abbas has to leave his parents and friends as well as flee Tehran. If Abbas doesn’t leave soon, he will have to go to war. In the strange and often frightening city of Istanbul, Abbas has to grow up faster than ever. He has to learn difficult things – how to live on his own, how to make his way around and most importantly, how to judge who is a friend and who an enemy. Living alone for fifteen weeks in a run-down hotel, Abbas finds a friend in Mourat, the owner, while he waits to get his dream-visa to England. Abbas has to work at several jobs to make ends meet. This is young Abbas’s remarkable story of innocence and wisdom and survival against the worst odds. Like all stories, this one is often happy and sometimes sad. But unlike most others, this one is true.